Centrally located at Clarence Park, we’ve provided cutting edge dental services to South Australian families since 2002. Congratulations – Winner of the Oral-B 7000 Triumph SmartSeries Toothbrush. Dr Karl Scarpin and the team at Advanced Dental Centre would like to congratulate Daniel Lingguo Lin on winning the Oral-B 7000 Triumph SmartSeries Toothbrush!!! 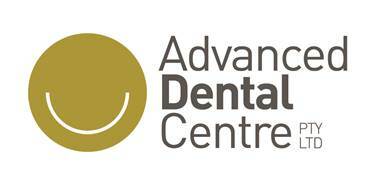 Daniel and his family have been regular patients of Advanced Dental Centre and we hope he enjoys his new. Advanced Dental Centre are giving away the World’s First of its kind Oral B 7000 Triumph SmartSeries. Discover the next level of oral care innovation with the Oral-B 7000 Triumph SmartSeries with Bluetooth Connectivity electric rechargeable toothbrush. A revolutionary new way to take care. What is Sleep Apnea and How Can You Treat it?